Find places to stay in Iqaluit, NT and other fun things to do. View our list of attractions, activities, events, restaurants and visitor information. Currently as low as $224.00/night! 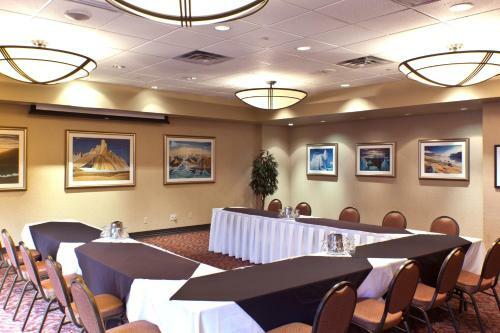 Situated in Iqaluit Capital Suites Iqaluit provides accommodation with seating area. Complimentary WiFi is featured.All units are fitted with a microwave toaster a coffee machine a fridge and kettle. Free Internet, Pets Allowed, Non Smoking Rooms. Currently as low as $208.04/night! A restaurant and bar are featured at this Iqaluit hotel. Free Wi-Fi is provided in each guest room. 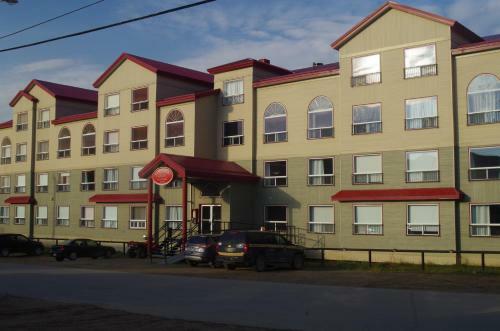 Iqaluit Airport is 5 minutes' drive away.A flat-screen cable TV is offered in all rooms at The Frobisher Inn. Coffee-making facilities are provided. Free Internet, Restaurant, Non Smoking Rooms.